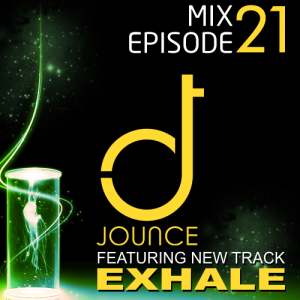 You can download the House track ‘Exhale’ here You can also check out the mix on iTunes. Thanks for all the love and support. It keeps me going!